Music is an art, and as such it is subjective and personal. None of those qualities will ever be found in an algorithm. 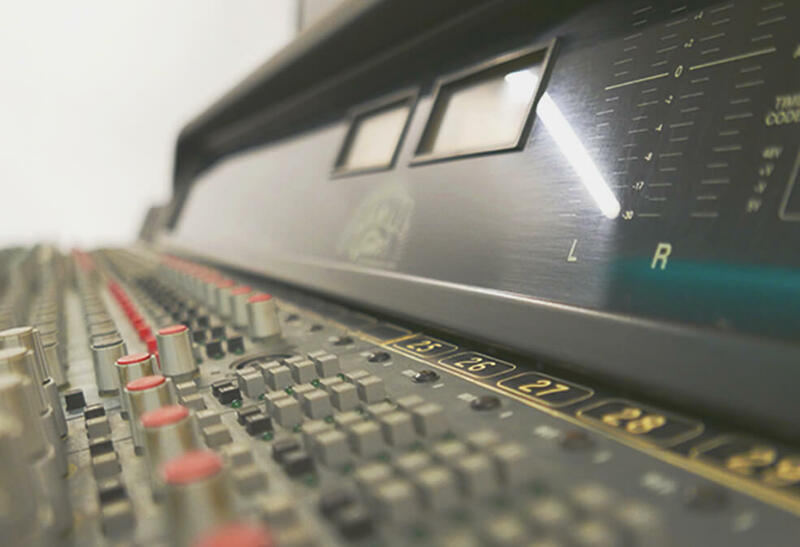 Mixing is treating all the elements of a track individually to get the greater result of each section, and then joining all the pieces in a coherent balance. This is the step that glues the details of a song to make them become a total, a single stereo wave. Your track is a pasta salad. You choose and buy the ingredients and we cook the pasta, chop off the vegetables and mix them all together. 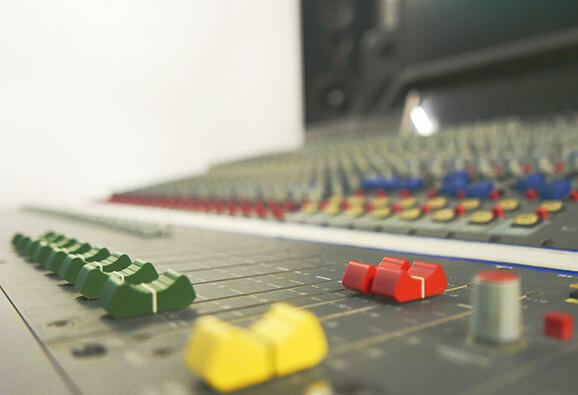 Mastering is the process of preparing an audio mix for its distribution. It is the final step on which a track gains body, presence and definition. Here is when a well mixed track becomes a single, coherent masterpiece. Imagine your well mixed pasta salad. Done? Well, mastering is your dressing. 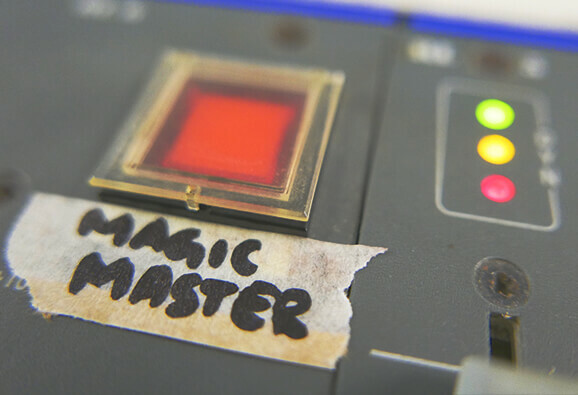 Stem mastering is a hybrid between mixing and mastering. It is mastering a track by sections, that way there’s still space to work on the trickiest elements before finishing the track. Problems getting your kick or bass clean? This is what you need. You only have to bounce the premaster of your track. Bounce your track in 5 separated stems: kick, bass/sub, beat, main element and rest of the elements and send us also your premaster of the song for reference. Bounce your stems as separated as you can but keep always separated kick, bass/sub and reverb sends/returns in different stems, then gather the rest by families. You need to bounce also the premaster. You need to bounce WAV/AIFF files of 24BITS/44.1KHz. To do so, you must keep every process you have applied to your stems ON (EQ, compression, FX, etc.) and your master bus clear of any process. Leave the maximum peak at -3dB and check that there is no clipping anywhere. HOW TO BOUNCE A TRACK FOR MIXING STEP BY STEP. HOW TO BOUNCE A TRACK FOR MASTERING STEP BY STEP. Done bouncing? Drop all your files in a blank project to listen to them and check that everything is correct. 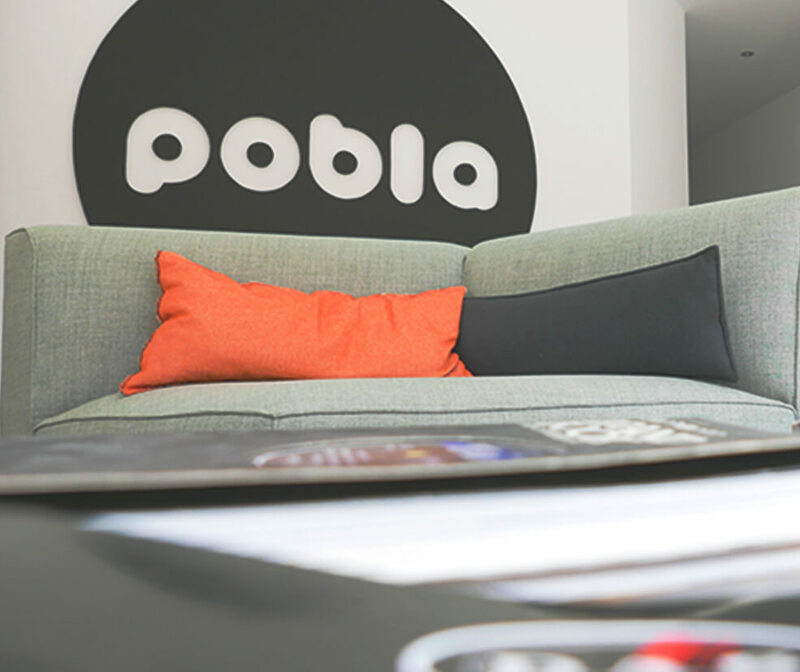 Then name all your files by its content and pack them all in a ZIP or RAR file and send it over to info@pobla.es using WeTransfer or any similar platform. You can also add a reference track made by yourself or another artist. It will help us to understand better what you’re looking for and what you like. A text file with few notes would do the job as well. When sending the files, send us also an e-mail or use our contact form to introduce yourself and let us know what service you want to hire for your tracks. We’d love to know you better! Once we check the files we will send you a link where you’ll be able to make the payment. We need your name, address and ID number (VAT, passport, etc.). In all cases payment must be made in advance. When your track is ready we will send you the premaster and the master in WAV 16BIT and MP3 320kbps. We also offer DDP and NI stems formats. Turnaround time is usually between 3 and 6 working days from the moment we receive the payment. Need it earlier? We have a SERVICE FOR EMERGENCIES!